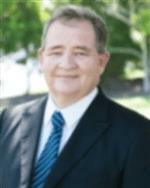 Raine&Horne is a well recognized agency with 2 offices on the Sunshine coast. In particular our Kawana office is located at the entrance to Kawana island ,on Kawana island boulavard. Marketing internationally thru Raine & Horne into the chinese market. thru their leading realestate site.